L.C.O - Liquid, Cream, Oil Method - Hairlicious Inc. I completely agree with you. I've tried both methods and honestly the LCO Method is my fav. 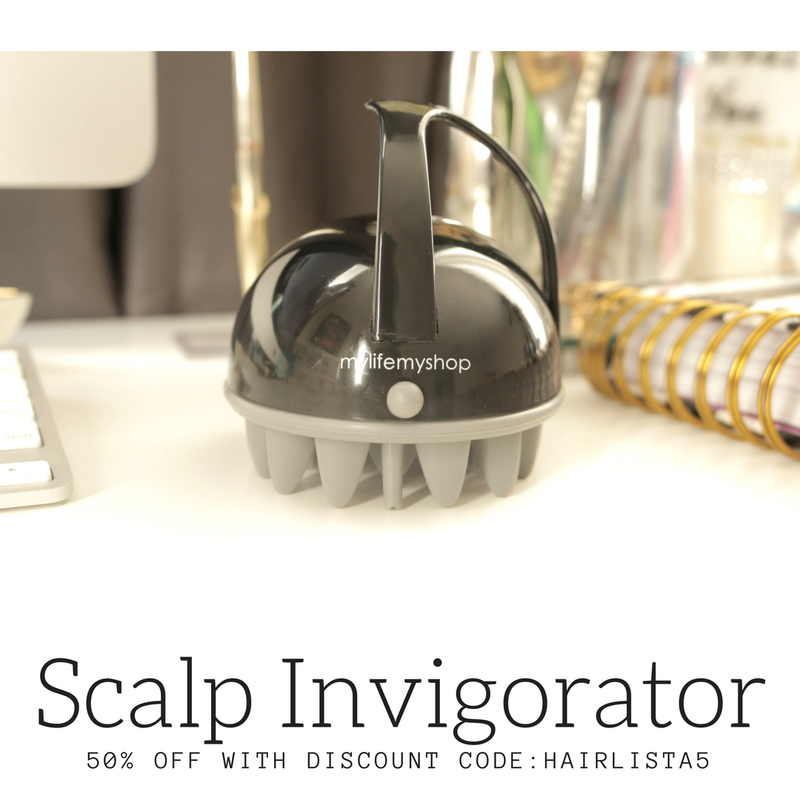 It leaves my hair oh so soft and manageable. I'm really upset with myself for not trying it sooner. Thank you for validating what I have been thinking. The oil should be applied as the last step to seal. 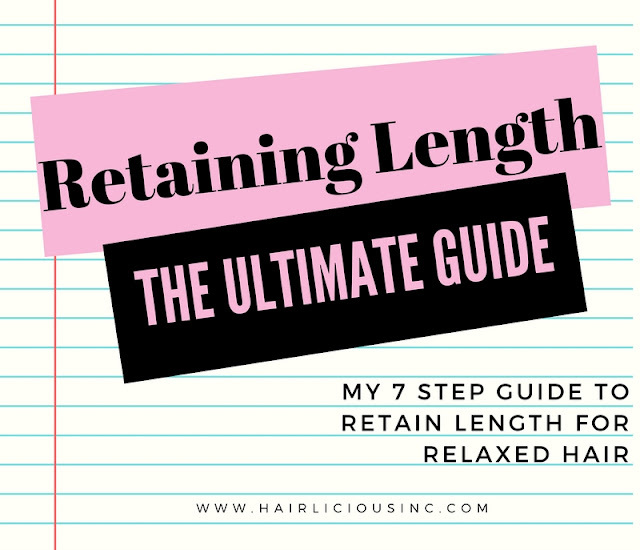 I have noticed is that when I do a great deep conditioning treatment, regardless of how ---LCO/LOC--- or what I moisturize my hair with during the week, it stays super soft and moist. That's great. What deep conditioner are you using? I think it's because the oil is locking it out. LCO method makes much more sense. I just love it. Great question! If the first ingredient is water, then it's a water based moisturizer. 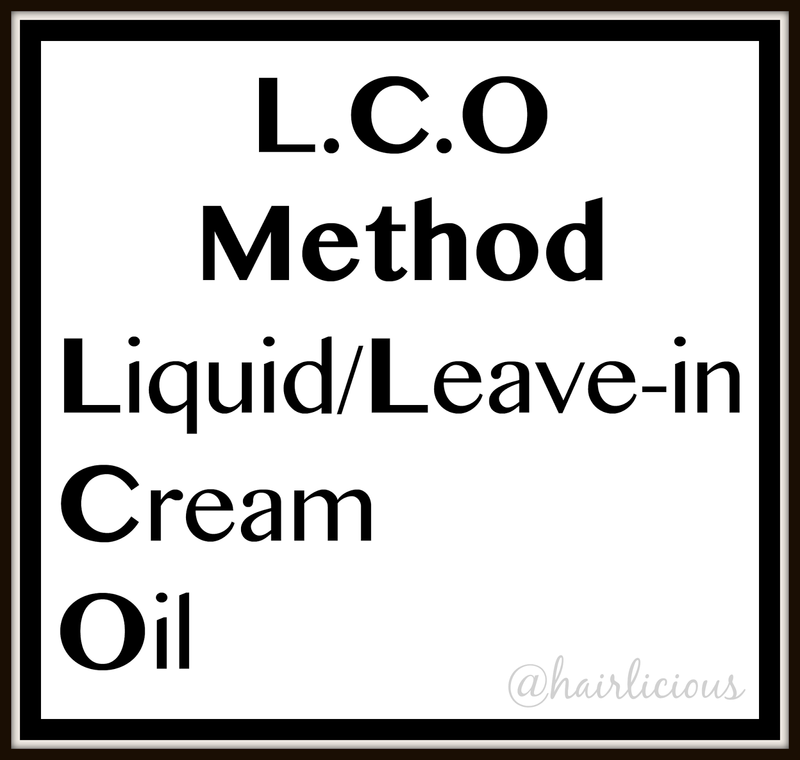 For the LCO/LOC Method, it's best to use a liquid type moisturizer( thin consistency) or leave-in, after use a Creme moisturizer then seal with an oil. 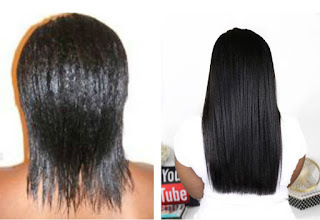 I have tried the LOC method and then the LCO method, and I prefer the LCO. My hair felt hard with the first method, but this week I tried the LCO method on Monday, and my hair is still moisturized! I will definitely keep using this method to get back to APL by this spring:). Can I use my she's butter mix in the LCO method? What would it be the cream or the oil?? Hi... 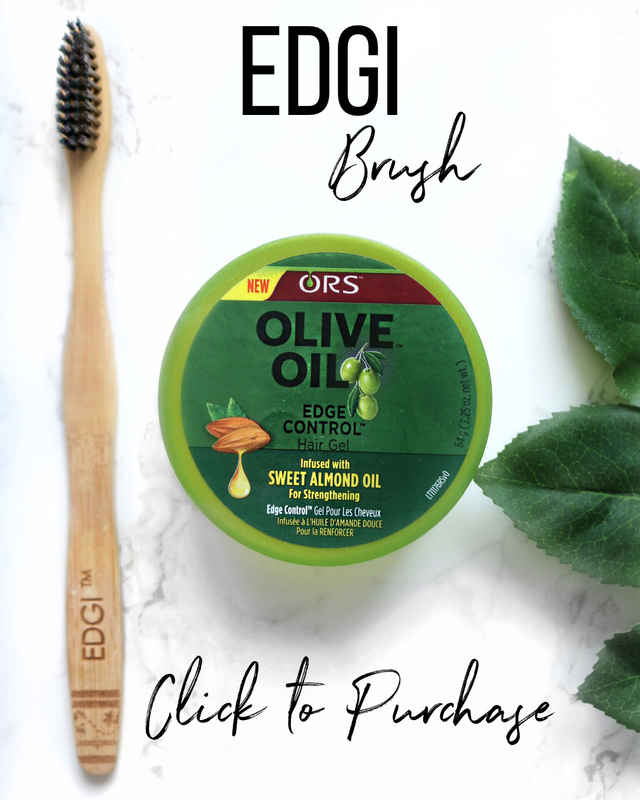 I'm just stumbling upon your blog, and am interested in this method for my Ethiopian daughters, who all have natural hair with very different textures. How often do you complete this process? Any recommendations for products to use? Thanks for your help! LCO makes more sense but from what I read of the LOC method... the 'C' is for a cream/butter to act as an extra sealant, eg. shea butter, rather than as an additional moisturiser. 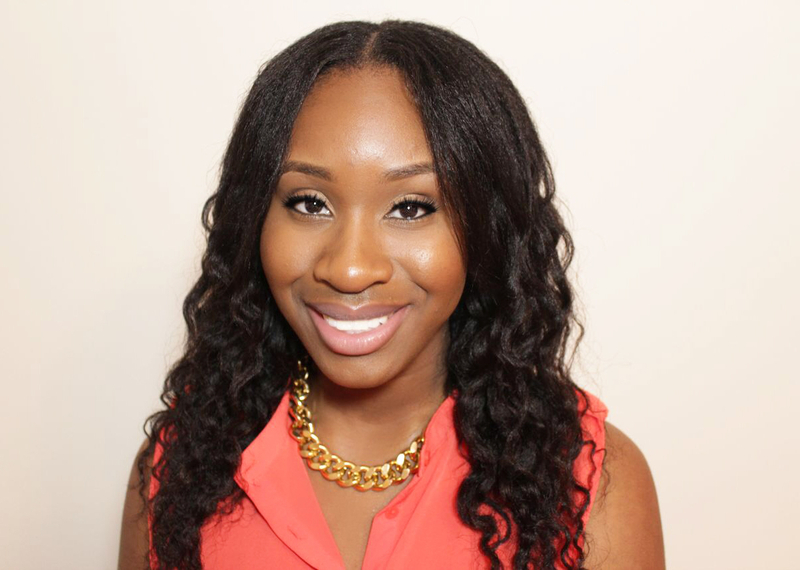 I think LOC may be better for highly porous hair that need extra help retaining moisture.